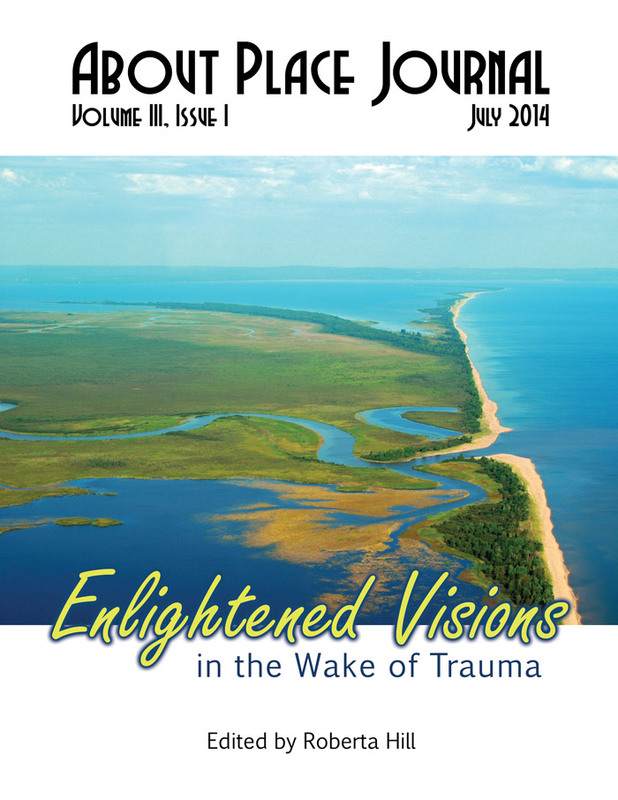 Nibi zhaawendaagwak means ‘blessed water’ in the Ojibwe language. 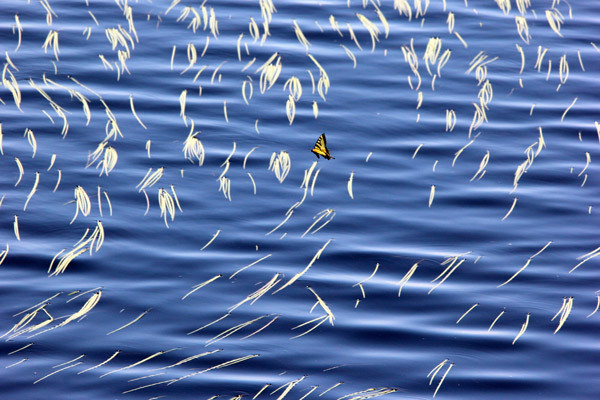 A lone butterfly travels just above the growing manoomin (wild rice) on Rice Portage Lake in Sawyer, Minnesota in an area called ‘The Ditchbanks’ on the Fond du Lac Ojibwe Reservation. Global Warming, copper mining, and pipelines pose a serious threat to this indigenous cultural food staple of countless Ojibwe and non-Ojibwe people. According to the Protect Our Manoomin organization, “As Anishinaabeg, we have a duty and responsibility to protect our manoomin. It is part of our interconnectedness to the Four Orders of Life and in accordance with the original instructions given to us by Gichi-Manidoo (the Creator). When we gather manoomin from the lakes during Manoominike-giizis (Ricing Moon), we always offer asema to the manoomin aadizookaanag to thank them for their gift and sacrifice. It connects us spiritually to the plant that Gichi-Manidoo provided us with.” We need to stand up for the preservation of our water, our manoomin, and our natural resources for our grandchildren’s grandchildren and beyond. If we don’t, we will lose an important part of our selves and that is our cultural and spiritual connection to our ancestors through the land, water and the air we breathe. Ivy Vainio is a direct descendant of a Grand Portage Band of Ojibwe tribal member. She has been a photographer for five years documenting multicultural and specializing in American Indian cultural, public, and social events. She has had five photography exhibitions in the last two years – four of which feature her images of powwow dancers. Her photographs have been featured in local, regional, national and international magazines, books, and newspapers. Some are featured in three public collections. She lives in Duluth Minnesota with her husband and son.